The casino stocks with Macau exposure got hit yesterday including LVS, the one with the biggest. Macau CEO Chui was going to talk about Macau's plans, and Wall Street panicked. Now it looks like it will be a net positive. HONG KONG, March 16 (Reuters) - Macau will seek to regulate the building of new casinos, its chief executive said, in a sign that the government is trying to temper overheating in the world's fastest-growing gambling market. 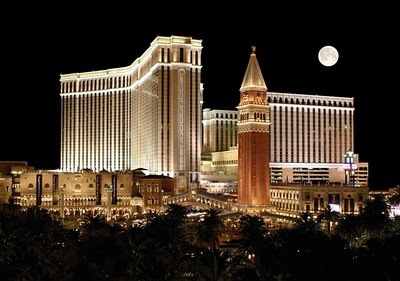 Macau Chief Executive Fernando Chui's comments could brighten the outlook for existing casino operators including Las Vegas Sands and Wynn Resorts and their locally listed units Sands China and Wynn Macau as potential curbs would help profits by limiting oversupply. Singapore's Marina Bay Sands will be on deck in the end of April, and Credit Suisse sees great things for Singapore's tourism. I've been looking to figure out a good place to begin the acai free trial & was wanting to know if anyone had any opinions on whether or not the stuff works for weight loss? So far here's the 1 [url=http://creditreport.vox.com/library/post/acai-berry-free-samples_-how-to-get.html]article[/url] I've been able to read online that seemed real for the goals I have. Thoughts?